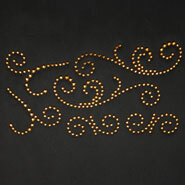 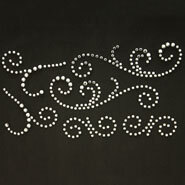 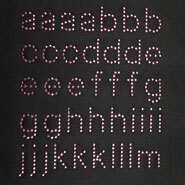 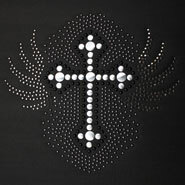 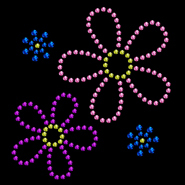 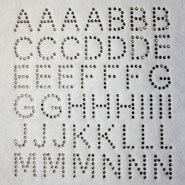 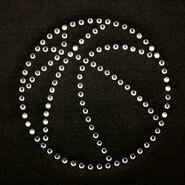 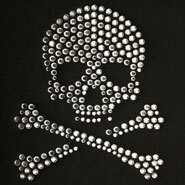 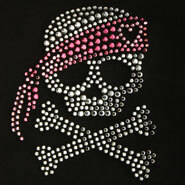 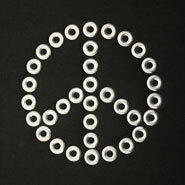 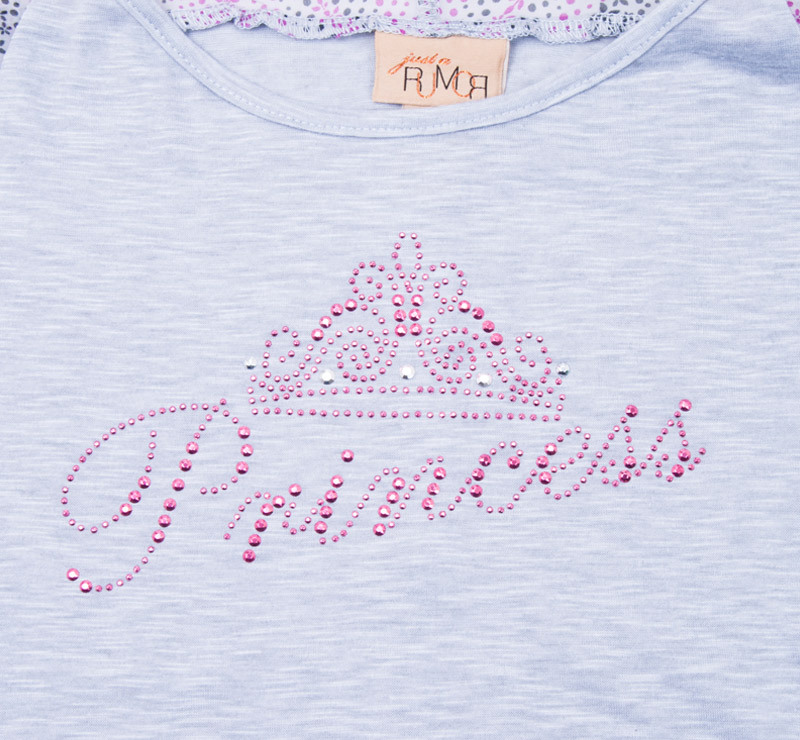 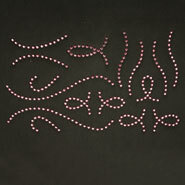 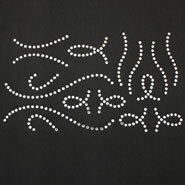 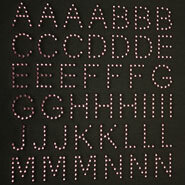 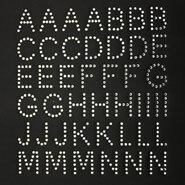 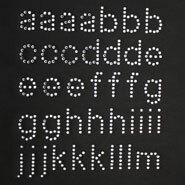 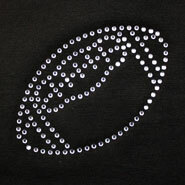 Create eye-catching shirts with these original rhinestone/rhinestud transfers. 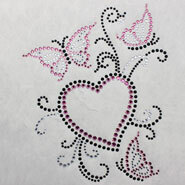 Combining one of today's hottest fashion trends with popular designs, these transfers are sure to draw looks. 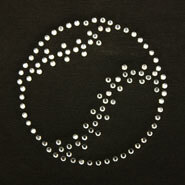 If applying with a screen printed transfer, cover with a cover sheet. 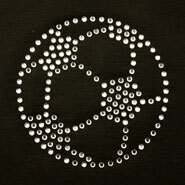 Remove the transfer from the white backing and position on the shirt. 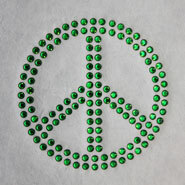 Close the machine and press for 10-12 seconds. 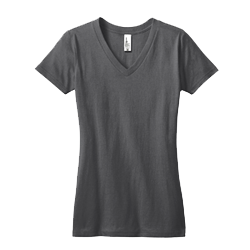 Remove the garment from the press. 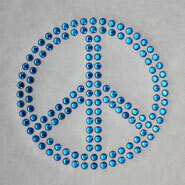 Allow to completely cool. 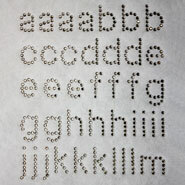 Peel off the clear carrier. 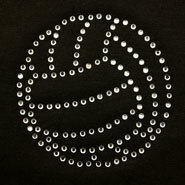 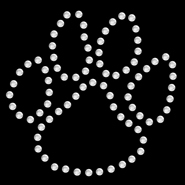 Can we make a custom rhinestone design? 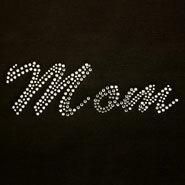 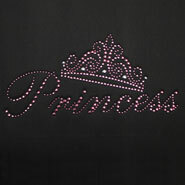 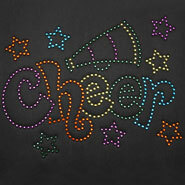 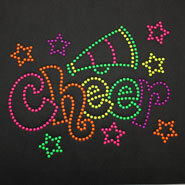 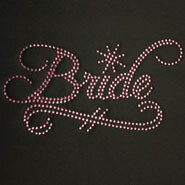 Yes, we sell custom rhinestone transfers. 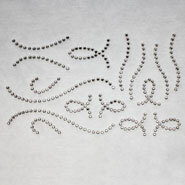 You can use any of our Easy Prints® layouts for artwork or you can send us your own. 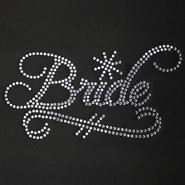 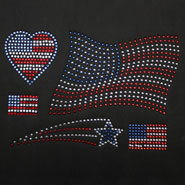 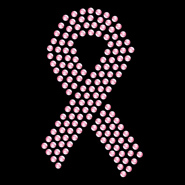 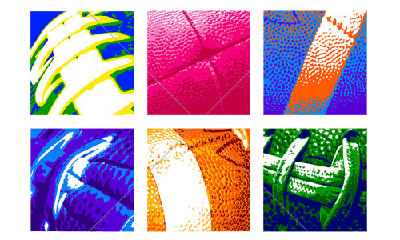 Our designers will create the rhinestone art based on your artwork. 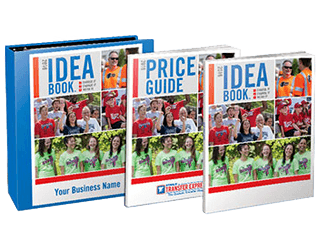 You can order just one, but your invoice total of all products ordered needs to be $25 to avoid a service fee.